The Best GPS Tracking Blogs from thousands of GPS Tracking blogs in our index using search and social metrics. We’ve carefully selected these websites because they are actively working to educate, inspire, and empower their readers with frequent updates and high-quality information. GPS Tracking newsletter is a comprehensive summary of the day's most important blog posts and news articles from the best GPS Tracking websites on the web, and delivered to your email inbox each morning. To subscribe, simply provide us with your email address. Los Angeles, California About Blog Live View GPS provides a wide range of cost effective and reliable real-time GPS tracking systems, devices and trackers for vehicles, people, assets, business and personal use. Follow this blog to know more about GPS Tracking benefits. Facebook fans 2,152. Twitter followers 3,260. About Blog Trackimo is a powerful GPS/GSM tracking device. Trackimo offers the best 3G GPS tracker devices that could help to locate loved ones and prized possessions right from our own smart phone. Follow this blog to know more about GPS tracking device. Facebook fans 241,535. Twitter followers 1,374. Worldwide About Blog Geotab is a leading global provider of premium quality, end-to-end telematics technology. It's intuitive, full-featured solutions help businesses of all sizes better manage their drivers and vehicles. Follow this blog to get articles and resources on GPS Fleet Management. Facebook fans 4,387. Twitter followers 3,625. Oklahoma City About Blog US Fleet Tracking is a GPS tracking manufacturer providing Internet-based access to LIVE vehicle tracking and asset management. Follow this GPS Tracker blog by US Fleet Tracking and receive news, updates and information regarding the gps tracking industry. Facebook fans 17,740. Twitter followers 2,221. Facebook fans 2,676. Twitter followers 88. Lynchburg, VA About Blog Track Your Truck offers real time GPS Tracking devices with many features. Follow this blog to know more about fleet tracking industry. Facebook fans 177. Twitter followers 85. Tampa, Florida About Blog Follow this blog which provides information needed for Fleet Management for GPS trackers, Car Tracker, Assets Trackers and HOS. Facebook fans 1,199. Twitter followers 598. About Blog GPS-server.net can monitor thousands of targets, and display their location on maps with crystal clear detail right down to street level in a web browser. It lets user to track objects in real time, directly view historical tracks and notify about events that require your immediate attention. Facebook fans 14,896. Twitter followers n/a. Lees Summit, MO USA About Blog GoTrack is a supplier of simple and effective GPS tracking services. They offer a variety of GPS Tracker products designed to help you track vehicles wherever they may be. Follow this blog to know more about vehicles tracking. Facebook fans 728. Twitter followers 26. About Blog Trackershop are a leading online retailer for GPS tracker requirements providing the most accurate and cost effective product available on the market. Trackershop's Blog is the leading GPS Tracker information hub. It provides regular and up to date GPS Tracking Industry news. Facebook fans 1,392. Twitter followers n/a. About Blog ClearPathGPS provides real-time GPS tracking and location management systems for fleets of vehicles and equipment. We help business owners and fleet managers save money on fuel, maintenance and labor while helping them run more efficient and profitable operations. Facebook fans 236. Twitter followers 41. Burnaby, British Columbia About Blog NERO Global Tracking provides GPS Fleet Tracking solutions for mobile service vehicles. It improves fleet efficiency and customer service with Vancouver's leading vehicle tracker. Follow this blog to gain knowledge on GPS Fleet Tracking. Facebook fans 172. Twitter followers 164. Singapore About Blog AVLView helps vehicle owners regain control of their fleet/drivers by automating fleet operational tasks. This blog publishes articles to educate clients and prospects on important topics related to GPS tracking and vehicle tracking. Facebook fans 2,295. Twitter followers 553. Dublin, Ireland About Blog WatchOvers Liberty is a Watch, A Phone and SOS GPS Location device all in one, enabling you to Monitor, Locate and Communicate with your loved ones. Follow this blog to know more about GPS Tracking watches. Facebook fans 5,494. Twitter followers 1,141. About Blog Telematics Talks is your up-to-date source of information about GPS tracking, Telematics. News and industry trends. Facebook fans 45. Twitter followers 174. About Blog Lightning GPS offers flexible GPS fleet tracking options to help businesses monitor their vehicles and assets. Follow this blog to gain knowledge on fleet tracking. Canada About Blog Plug N Track GPS is a leading provider of GPS vehicle tracking for fleet businesses. With a powerful enterprise level GPS tracking, fleet management system and unparalleled support they help cut costs, improve productivity, enhance safety, and improve the service delivered to their customers. Follow this blog to get interesting articles and links about how you can use GPS fleet tracking to reduce costs, increase productivity, and improve customer responsiveness. Facebook fans 31. Twitter followers 117. About Blog Rilapp Technologies is a technology company specialized in providing GPS Tracking System for car, truck, assets, children, elders and more. They are a leading GPS Tracking System provider, aims at offering innovative and cost effective GPS tracking system comprising of state-of-art hardware as well as software. Follow this blog to know about various types of GPS tracking devices. United States About Blog RMTracking provides 24/7 online GPS automobile tracking solutions. It provides GPS car tracking device, GPS auto tracker and vehicle GPS tracking systems at competitive price. Follow this blog to know more about GPS tracking systems. Facebook fans 4,949. Twitter followers 1,687. About Blog Vista Track GPS provides Live Internet-based vehicle tracking and asset management. Their GPS trackers will work with cars, trucks, vans, light duty, heavy duty or just about any type of vehicle. They track both powered and non-powered assets. They offer multiple GPS tracking devices to fit business needs from small and discrete to large heavy-duty. Follow this blog to know about GPS chip, GPS vulnerabilities and much more. 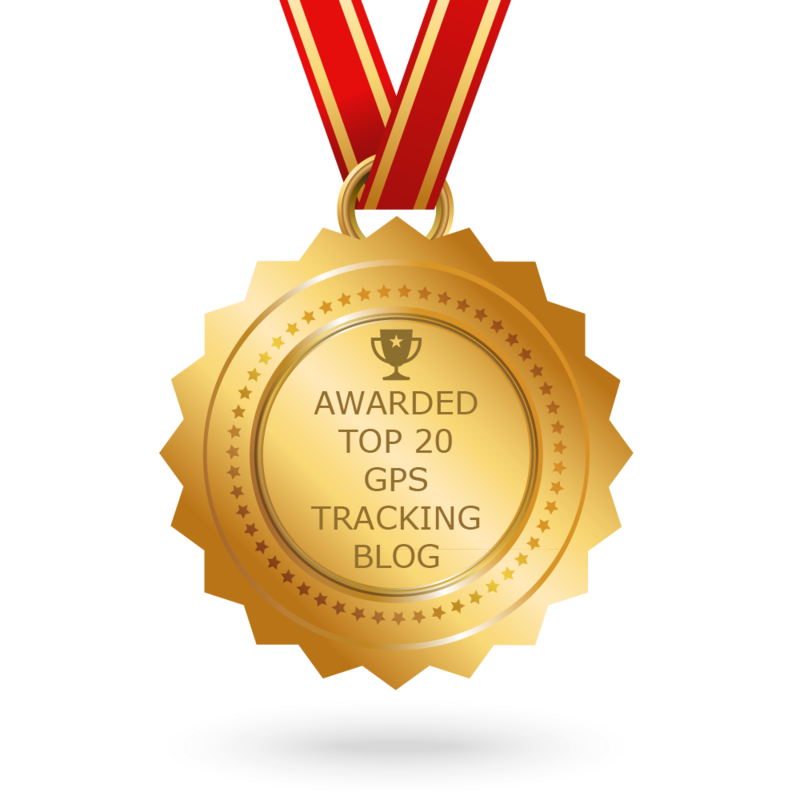 CONGRATULATIONS to every blogger that has made this Top GPS Tracking Blogs list! This is the most comprehensive list of best GPS Tracking blogs on the internet and I’m honoured to have you as part of this! I personally give you a high-five and want to thank you for your contribution to this world.